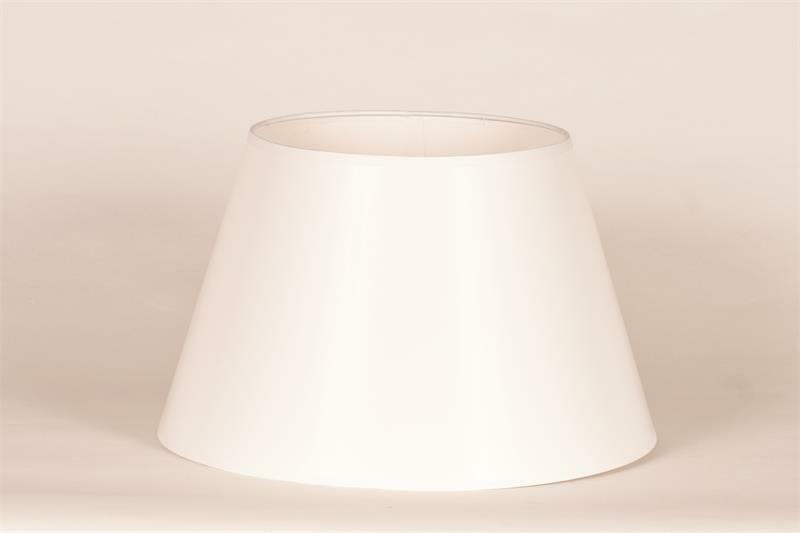 This shade goes well with any Aladdin table or wall lamp. Produces a nice warm glow when on any Aladdin Lamp. 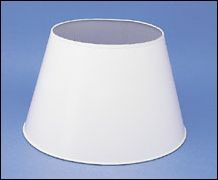 For use with Aladdin 14" shade tripods (sold seperately) or any other oil, kerosene, or coal oil lamp with a 14" shade support.